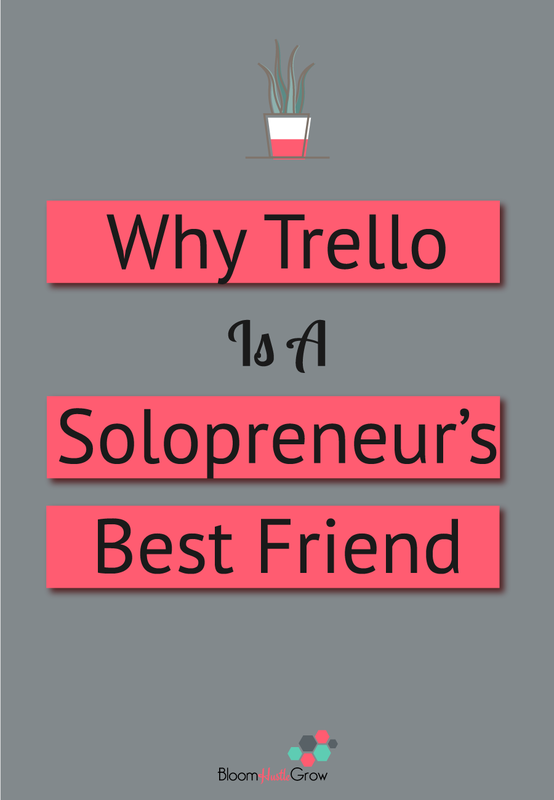 When people ask, “what is the one tool you could not run your business without?” My answer is Trello. I’m seriously a Trello superfan! It allows me to keep track of every piece of my business. 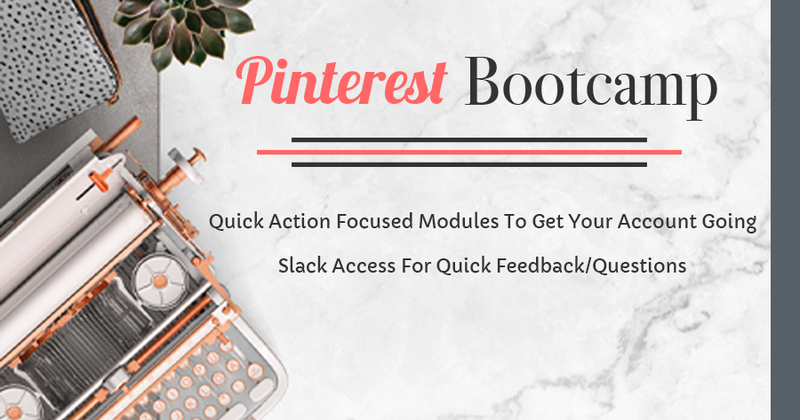 I use it to document and follow all my processes and workflows, keep my content organized, track clients, launch projects, and more! 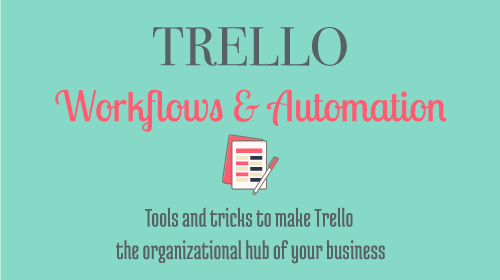 Trello is the tool that keeps all the moving parts of my business organized. It’s my digital command center, from my editorial calendar, social media strategy, CRM, to projects, to-do lists, and weekly tasks. Trello is what you make of it. It’s made to be customizable to your processes, and requires you to establish the framework/rules. There are multiple ways to solve the same problem or to structure the same process; there is not really a right way, it’s the way that best serves you and your processes. The basic components of Trello are boards, lists, and card. I think of Boards as my file folder or notebook. This is where you are storing all the information for that one particular project, subject, or process. Lists are your sub-folders, timeline, days of the week, phases of the process or workflow. Cards are the meat of Trello. These are your tasks, checklists, steps in the process, clients, documents, due dates, etc. Trello also integrates with a TON of other applications, through their Powerups feature. You can also use Zapier, IFTTT, and Butler to automate quite a bit as well. 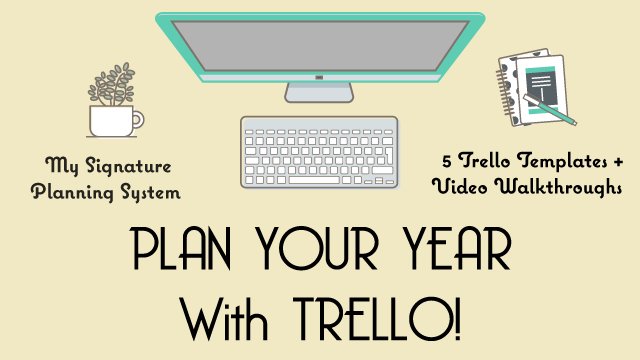 Trello can do a ton; you just have to figure out how to do it. Attachments! This is probably my #1 because instead of having to find the folder, find the sub-folder, and find the file. ONE click! Such a time saver. The web-clipper has replaced bookmarking random pages, Pinterest boards (for my own personal use), and the other 200 random places I would “save” things in. Such an easy way to save #allthethings! Checklists!! All the checklists, seriously this allows me to actually follow the processes I establish in a way that makes sense. Labels, allow me to categorize and search my cards like a breeze, no more wasting time scrolling through too many resources. This is just a few, but honestly, it’s the whole way that Trello allows me to organize so many parts of my business in one easy to access app. 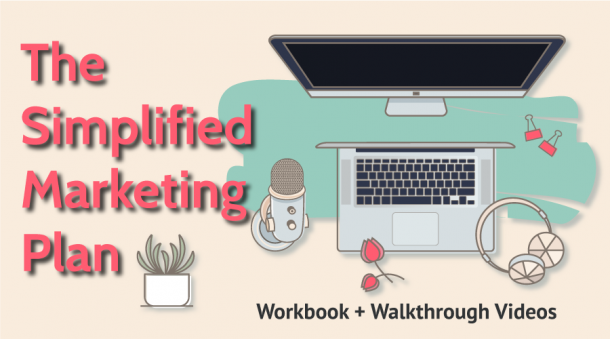 You can read here about how I use Trello for better learning | how I use Trello to organize my social media schedule | how I use Trello to organize my content strategy. 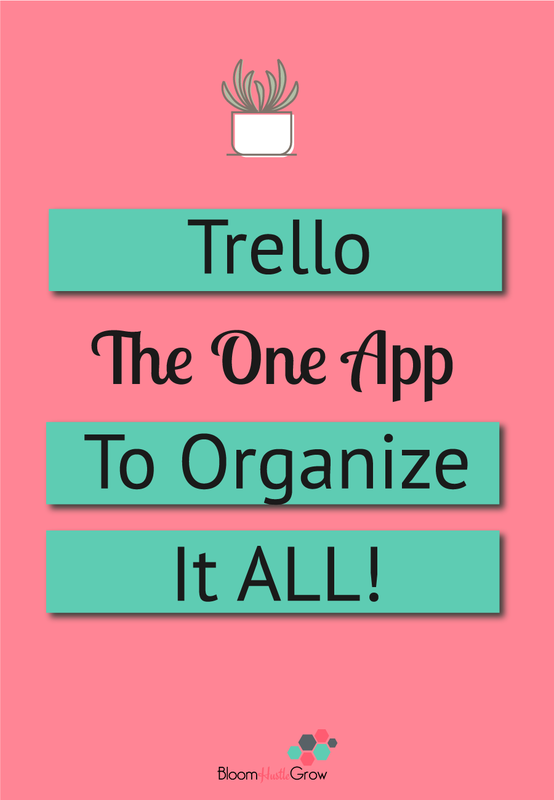 Ready to start using Trello to get organized in your business? 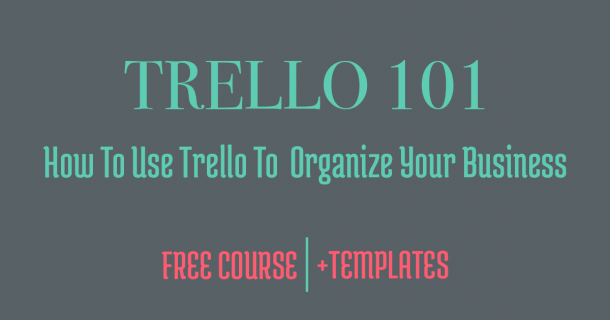 Grab the FREE Trello 101 course to get a walkthrough of using Trello for some of the major areas of your business.